Interested in trying a high-intensity Pilates Class? 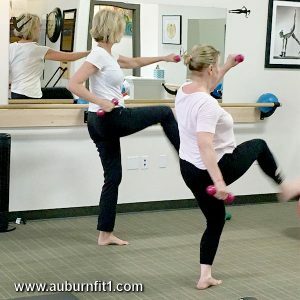 Try the #PilatesBootCamp #FitnessClass at #AuburnFit1. Join us on Wednesdays at 3pm!